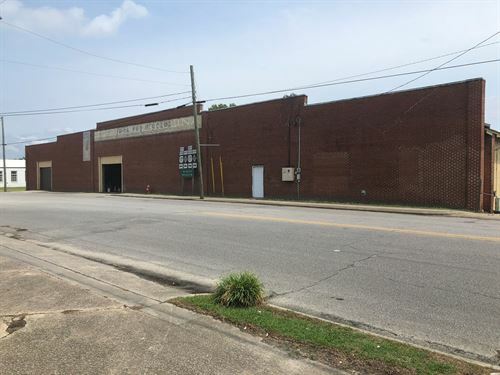 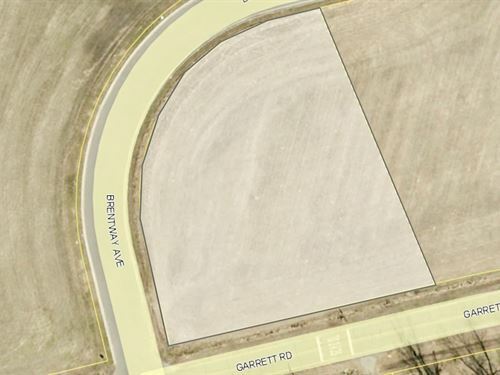 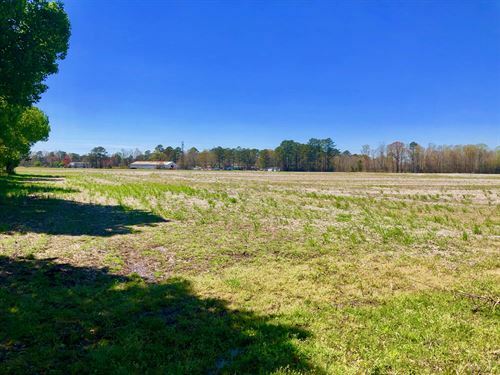 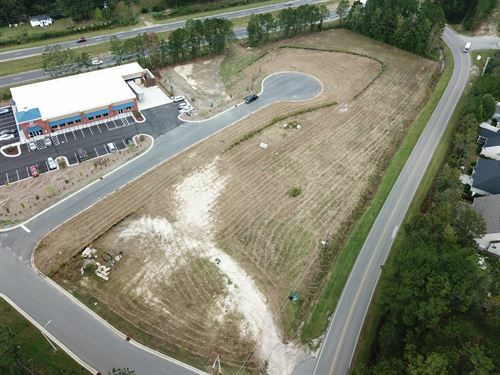 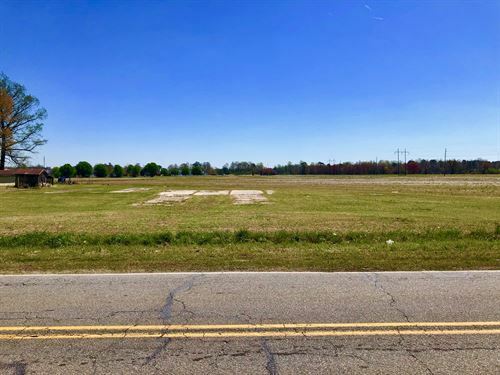 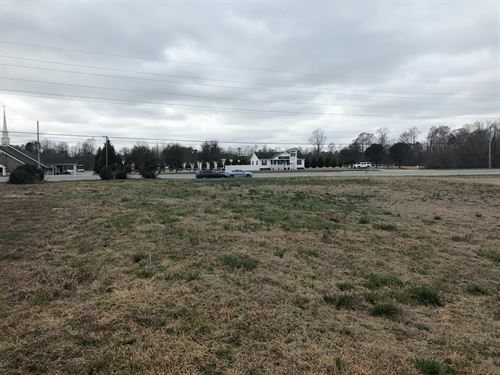 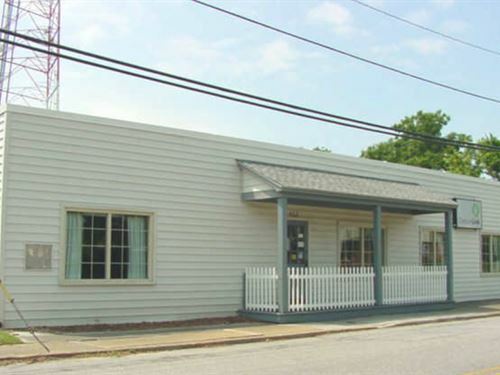 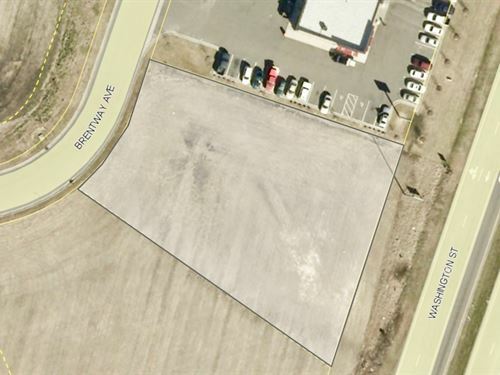 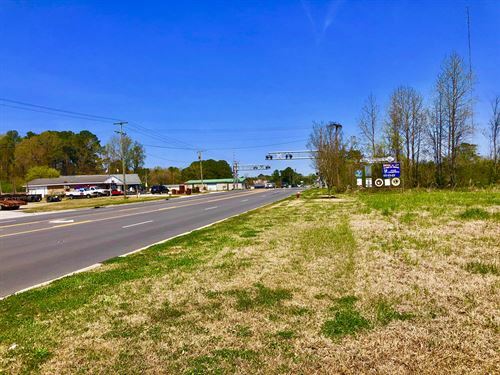 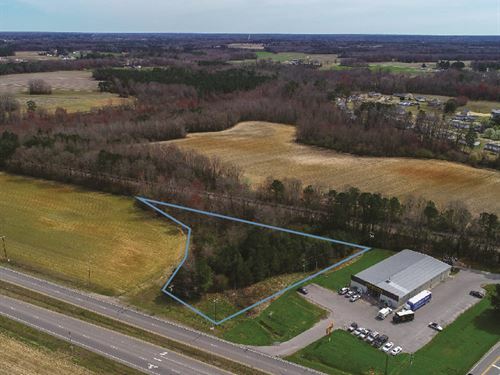 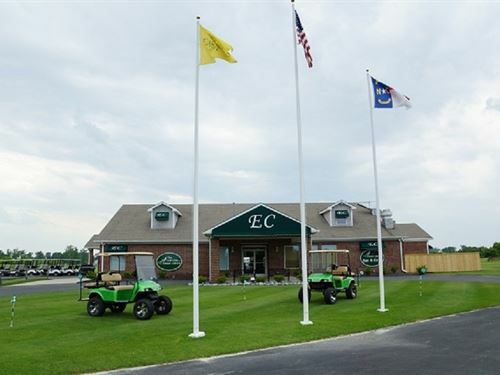 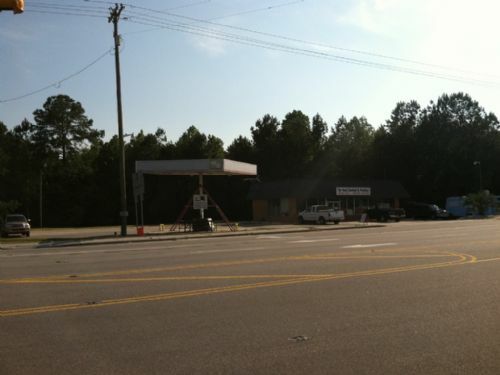 Excellent Commercial Opportunity on Hwy. 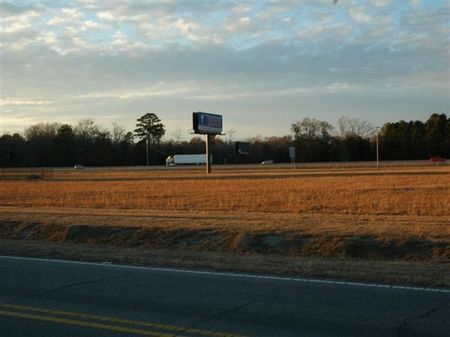 401 near Fort Bragg and the Wal-Mart shopping center. 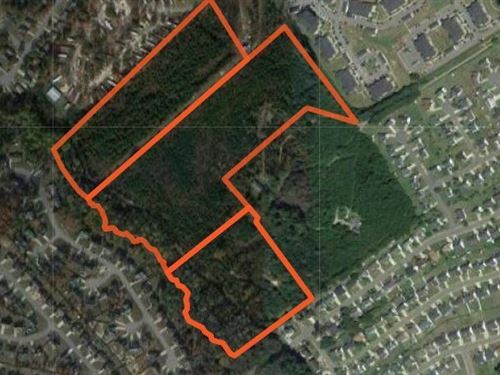 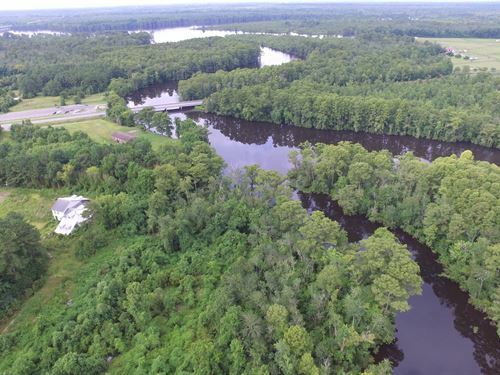 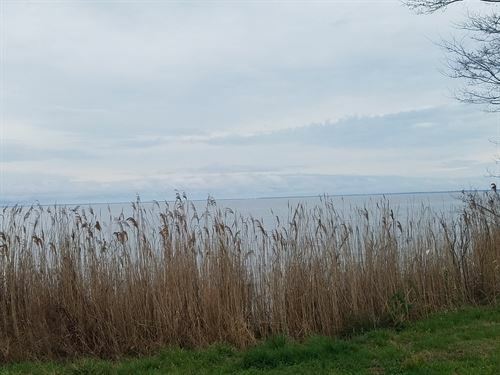 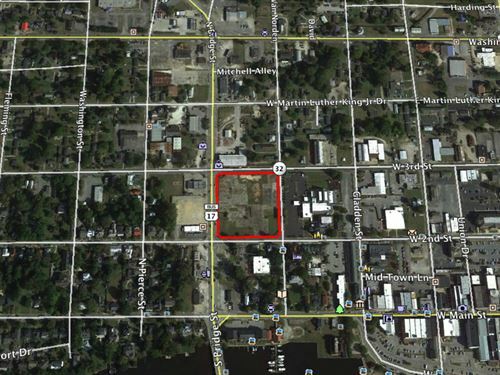 Unlimited opportunities in this high growth area! 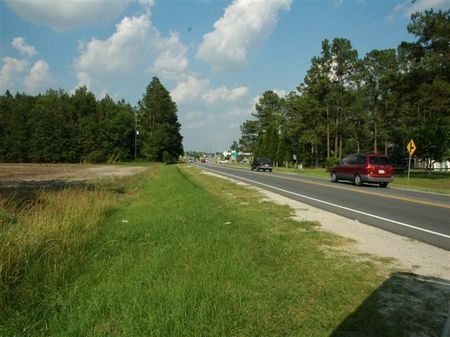 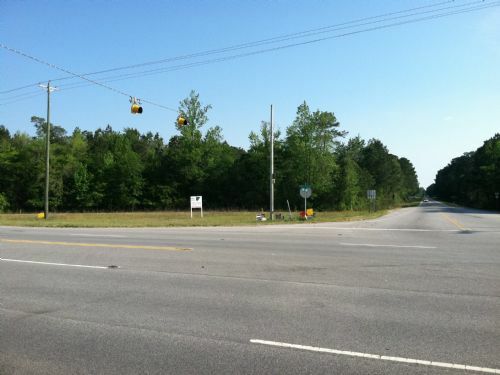 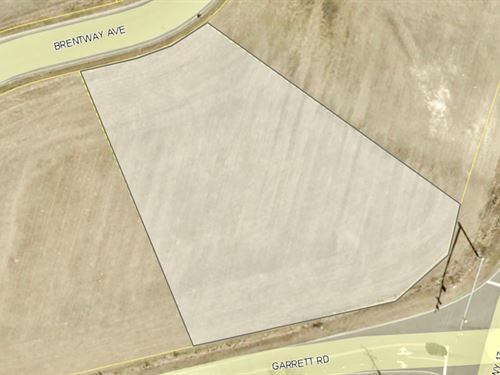 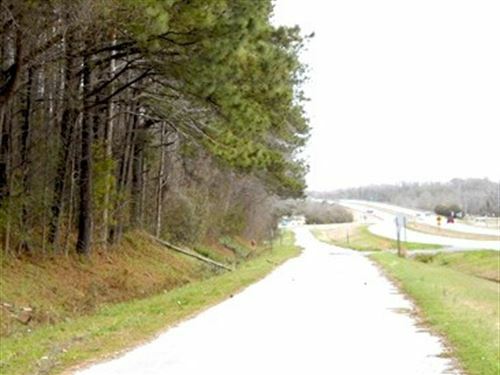 This tract has 571' of road frontage on Hwy. 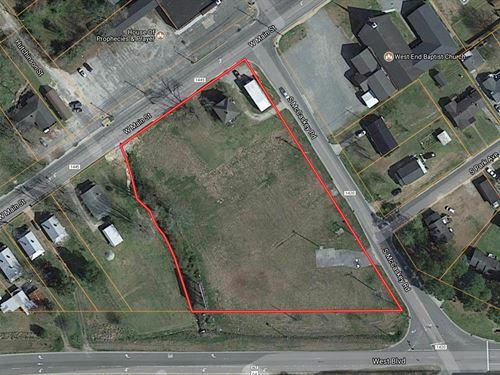 401 with sewer available within 300' of the property. 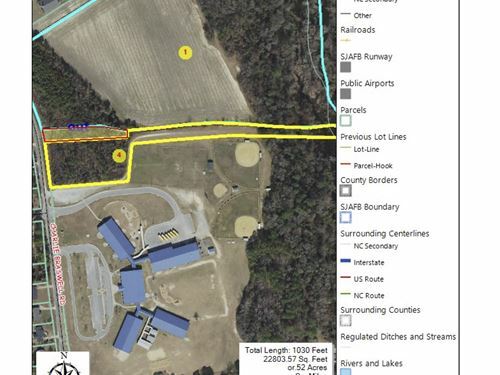 This is a very high tract with sandy soils and has recently been survey with lines marked and painted.